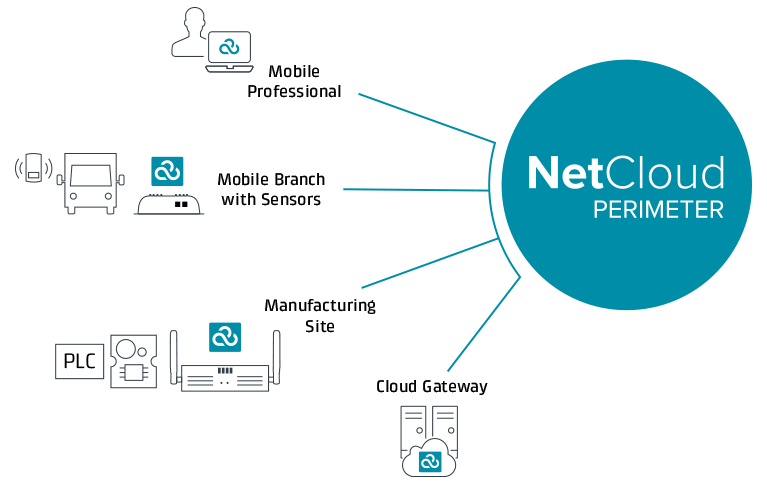 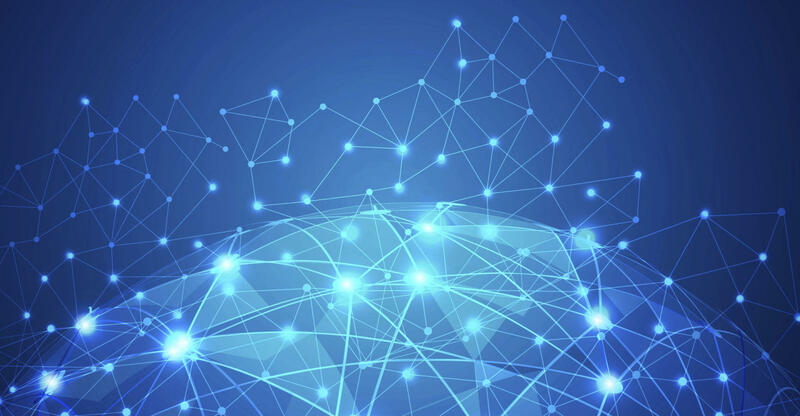 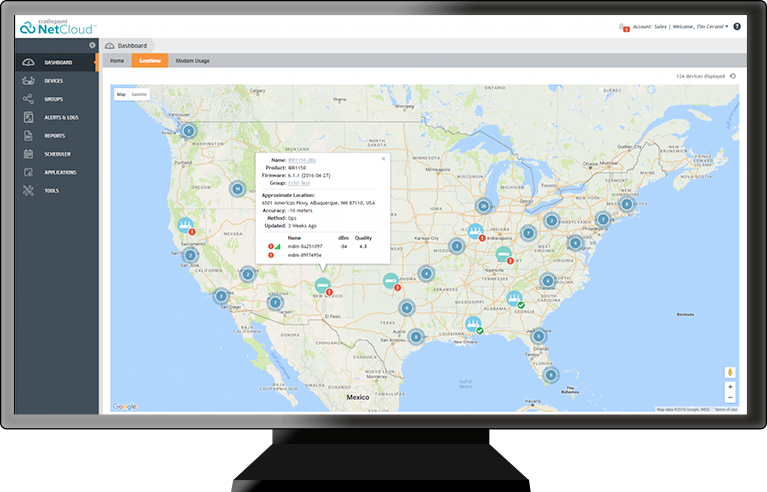 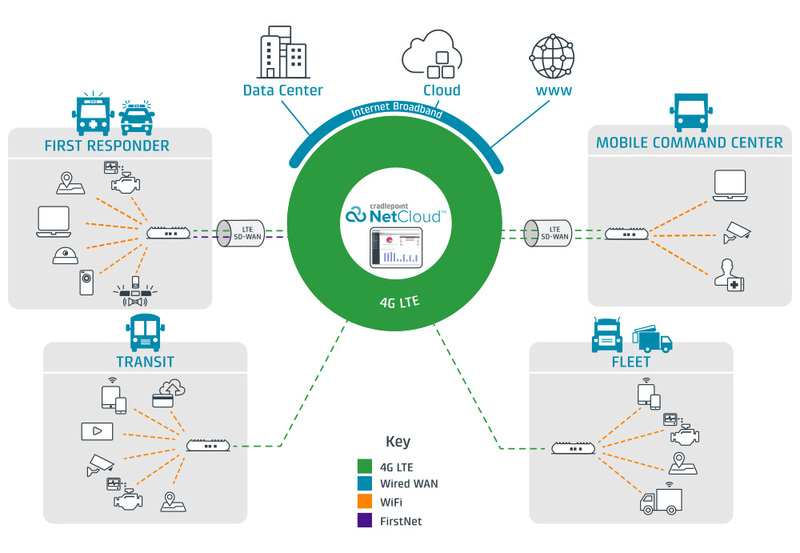 Cradlepoint’s Elastic Edge vision provides a blueprint for next-generation mobile networks that deliver pervasive connectivity, cloud-like agility, and software extensibility with enterprise-class visibility, security, and control. 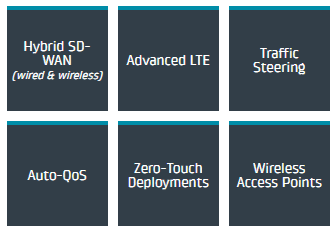 All-inclusive NetCloud Solution Packages for Mobile Networks, based on COR Series routers, are flexible, reliable, and cloud-managed. 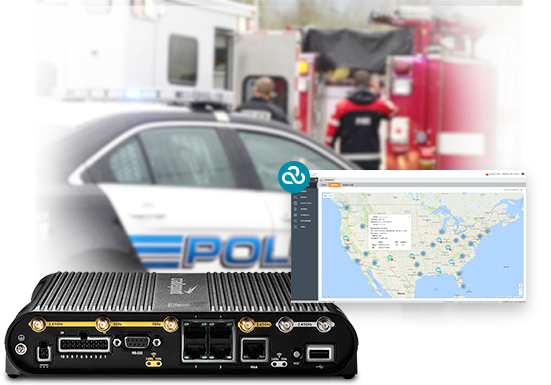 As public safety and first responder organizations around the country begin to move to public safety wireless networks such as FirstNet®, they can rely on Cradlepoint for their in-vehicle connectivity solutions. 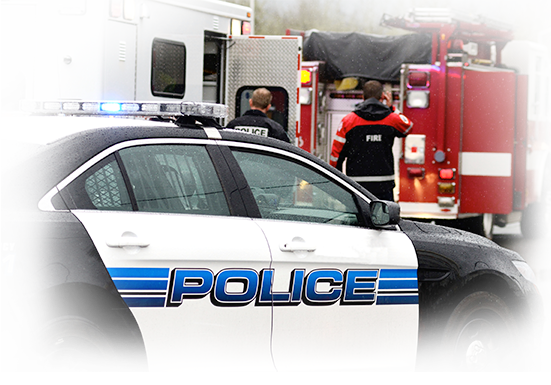 A trusted provider of mobile solutions for state and local organizations around the US, Cradlepoint is proud to connect and serve our nation’s first responders, giving them reliable and rugged solutions that they can count on.